The number of rigs exploring for oil and natural gas in the U.S. increased by three this week to 978. That exceeds the 754 rigs that were active this time a year ago. 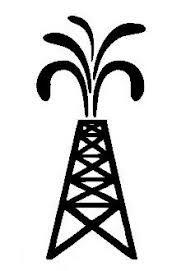 Houston oilfield services company Baker Hughes reported Friday that 799 rigs drilled for oil this week and 179 for gas. Among major oil- and gas-producing states, Texas increased by three rigs, New Mexico gained two and Colorado, Louisiana, North Dakota, Ohio and Wyoming each gained one. Oklahoma decreased by two rigs and Kansas, Pennsylvania and West Virginia each lost one. Alaska, Arkansas, California and Utah were unchanged.